Home / V & H Blog / The perfect way to relax this Spring! It’s a balmy 17 degrees in Eashing, it’s Friday, it’s steamer time! 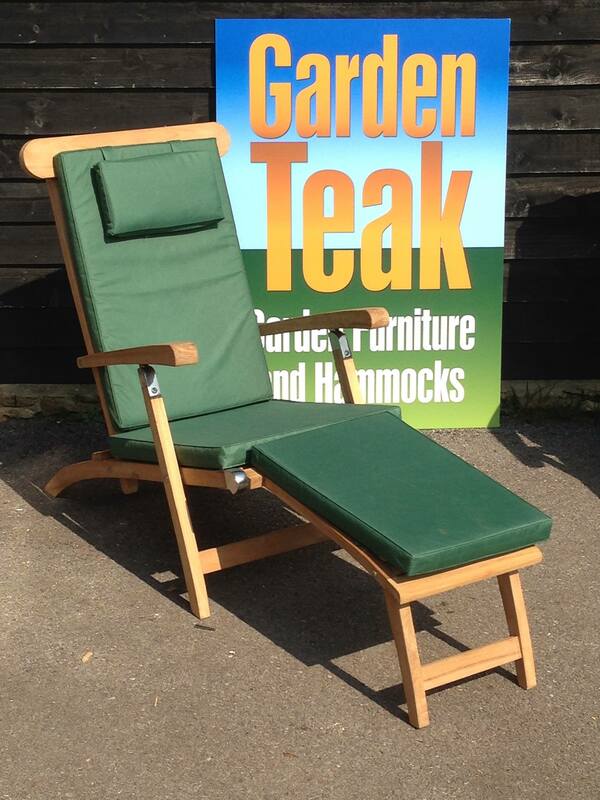 A rather reasonable £199 for this gorgeous teak steamer chair and cushion. The chair has 4 positions for reading, cocktail sipping, relaxing and snoozing!